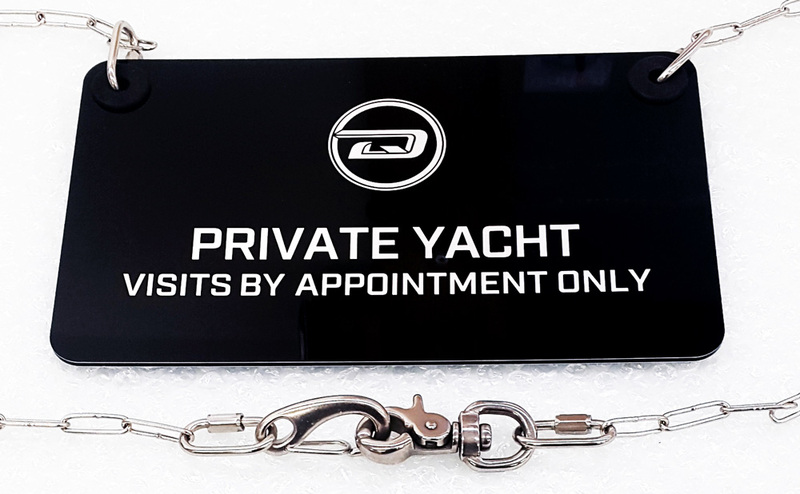 Passerelle – Private Yacht, No Boarding Signs. 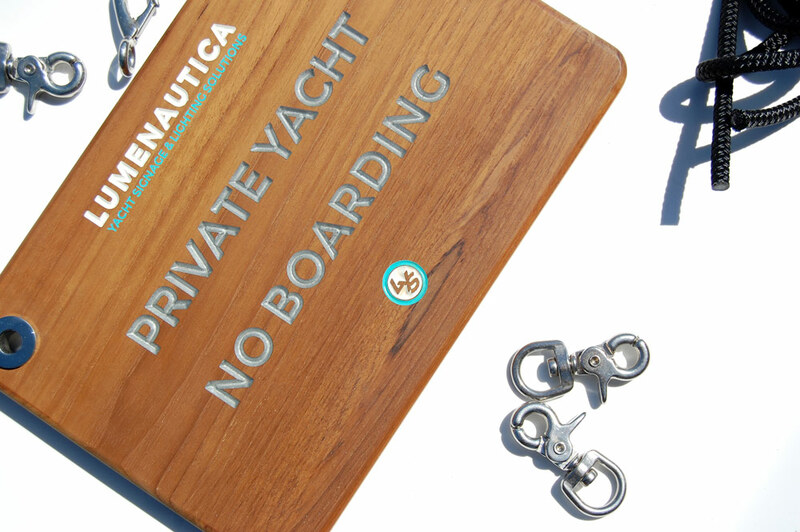 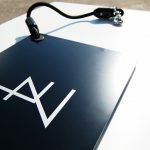 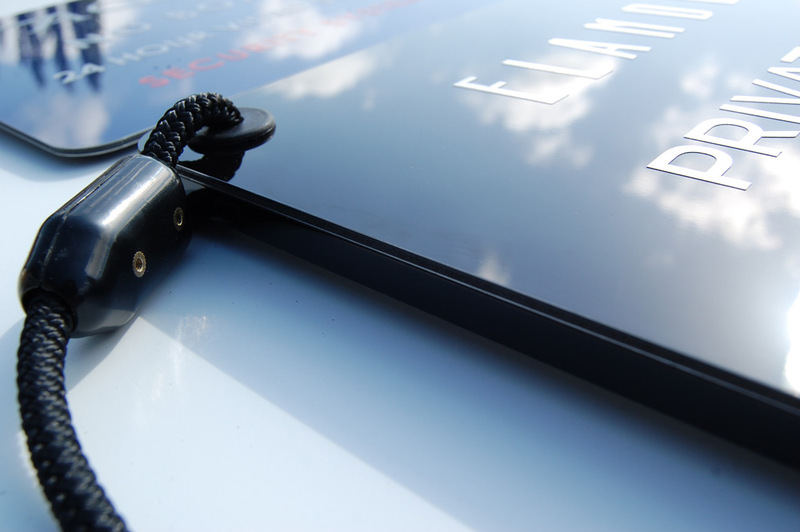 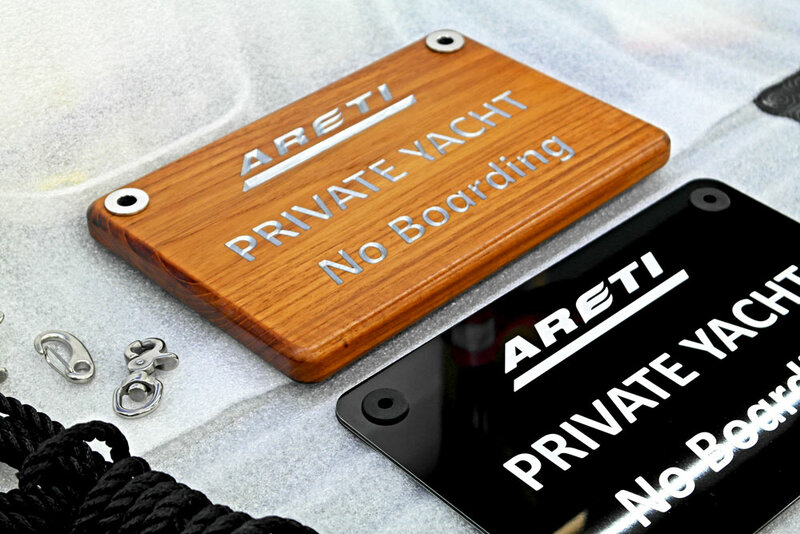 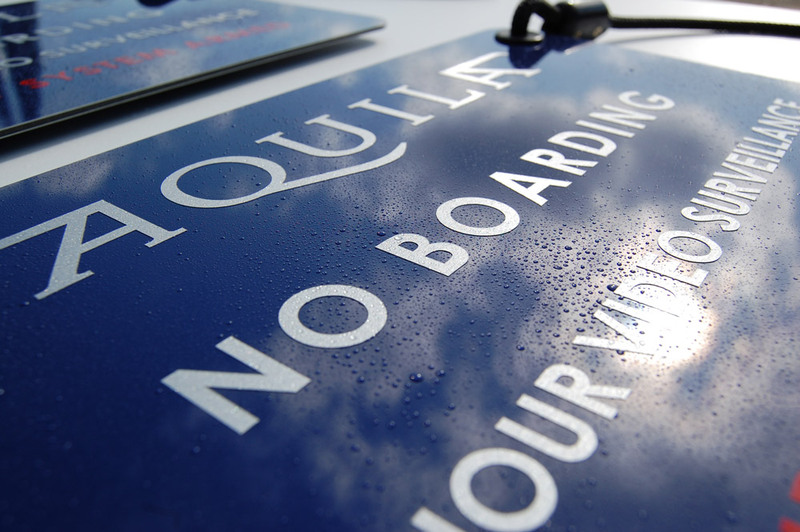 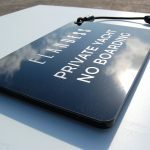 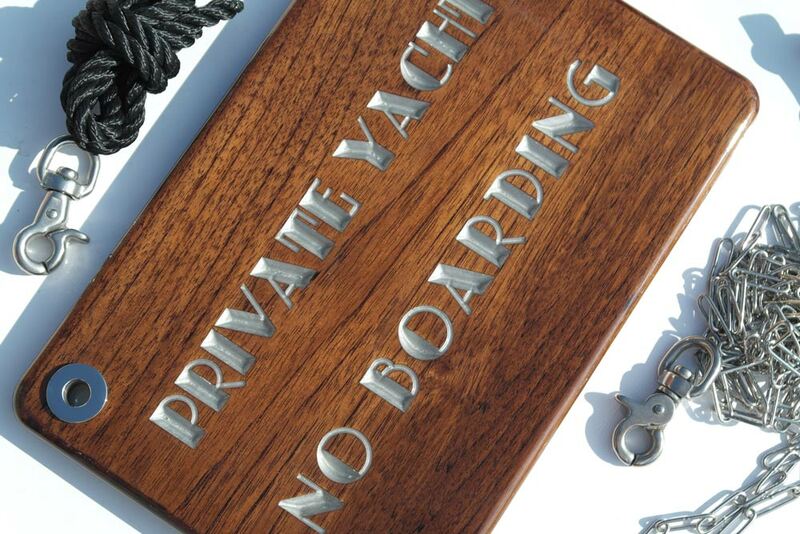 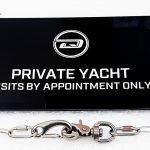 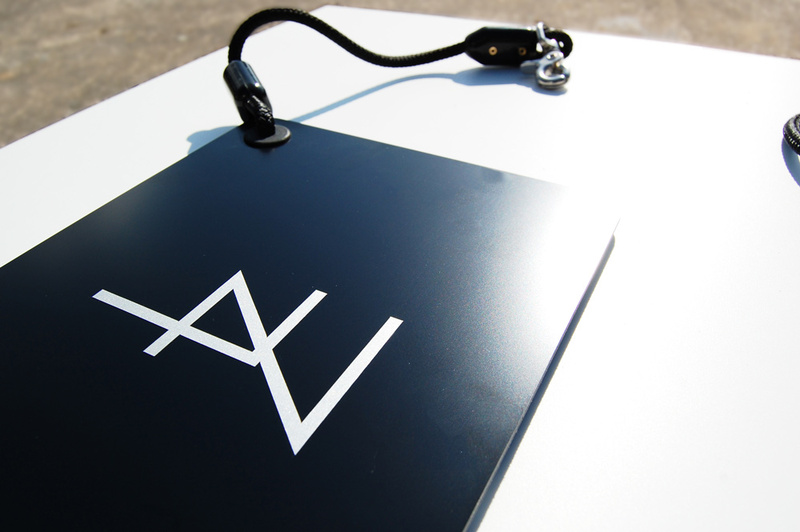 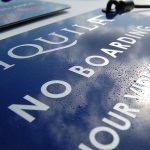 We have developed two styles of Private Yacht No Boarding Signs for passerelles. 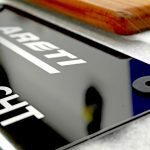 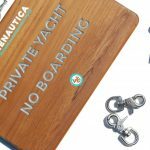 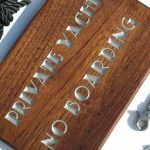 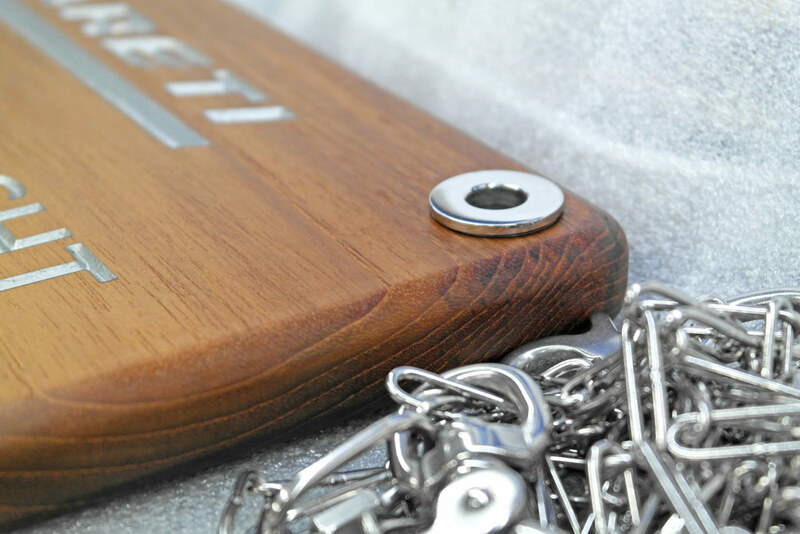 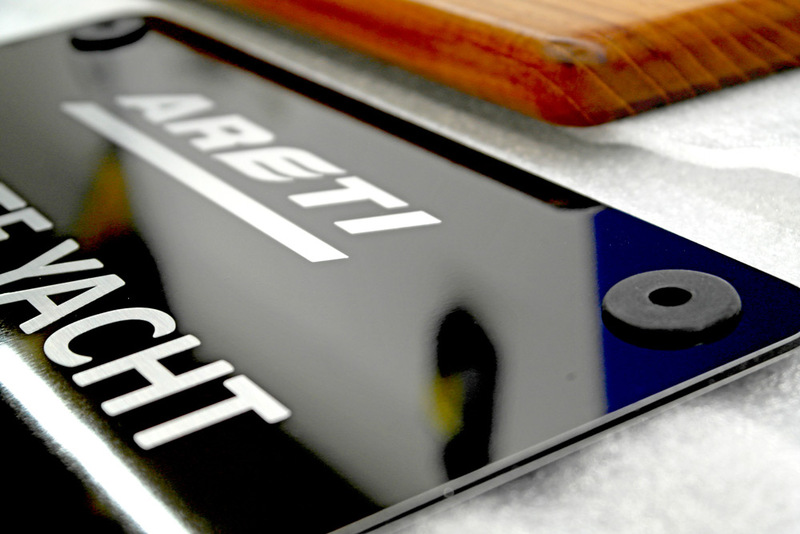 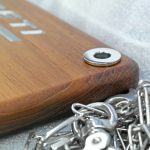 We’ve developed a high class Teak option with engraved painted lettering which can be oiled matt or clear gloss topcoat with polished stainless eyelets. 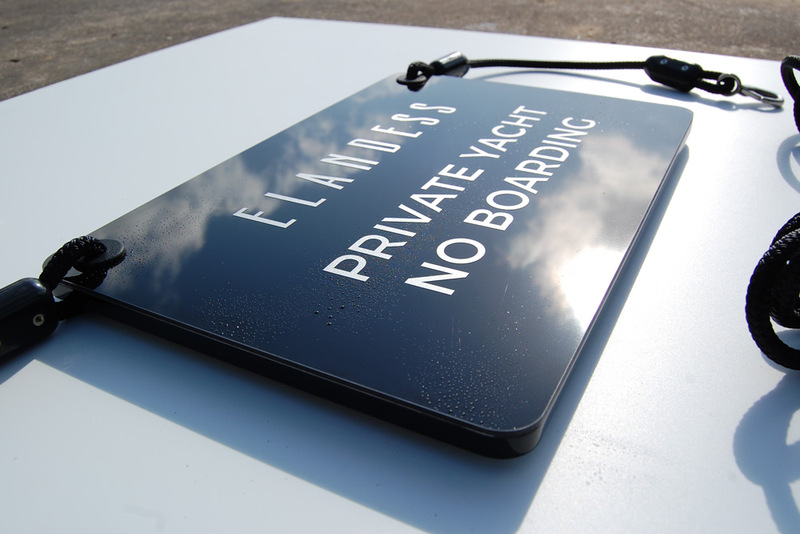 A gloss or matt composite 3mm thick aluminium board with lettering applied as a brushed effect vinyl or colour of your choice. 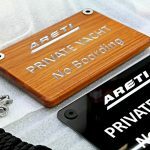 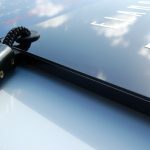 Both versions come complete with stainless steel clips and eyelets and the choice of either rope or stainless steel chain.